We at dearantler are honored to have contributed to the newly-published book Wanderlust: Hiking on Legendary Trails. This beautiful coffee-table book is filled with inspiration and practical tips on hiking some of the world's most enchanting trails. 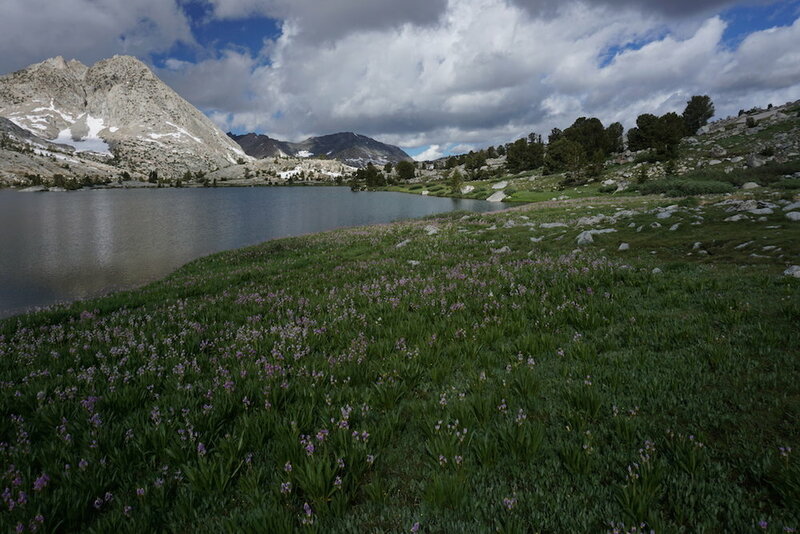 The John Muir Trail chapter includes many of the photos and descriptions of our 2015 JMT trek. The book is published by Berlin-based Gestalten, which has published hundreds of books on art, architecture, design, photography and typography -- and we have been busy reading it to decide which treks to plan next! Wanderlust is available at Gestalten's web store and on Amazon. 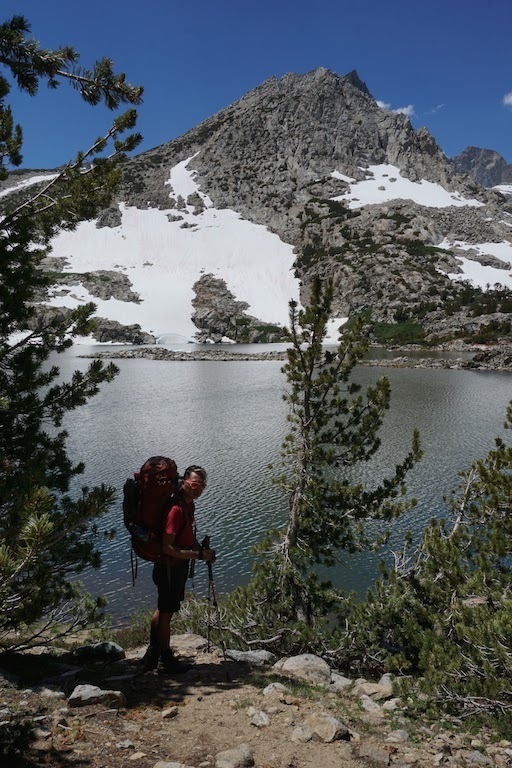 Having successfully completed the John Muir Trail in 2015, we were looking to get back out to the Sierra Nevada for another thru-hike this summer. 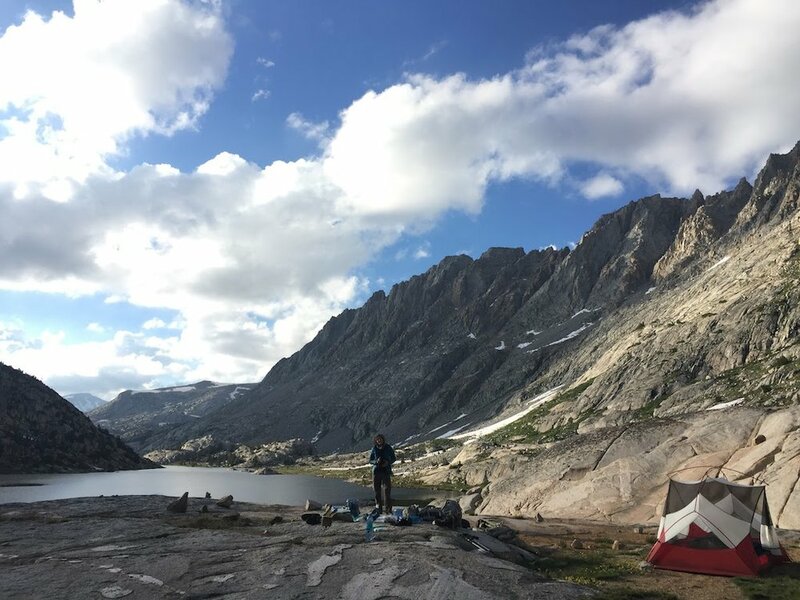 After some consideration of the many options the Sierra affords, we decided to tackle the next section of the Pacific Crest Trail north of the JMT (the JMT itself overlaps with the PCT for most of its length). 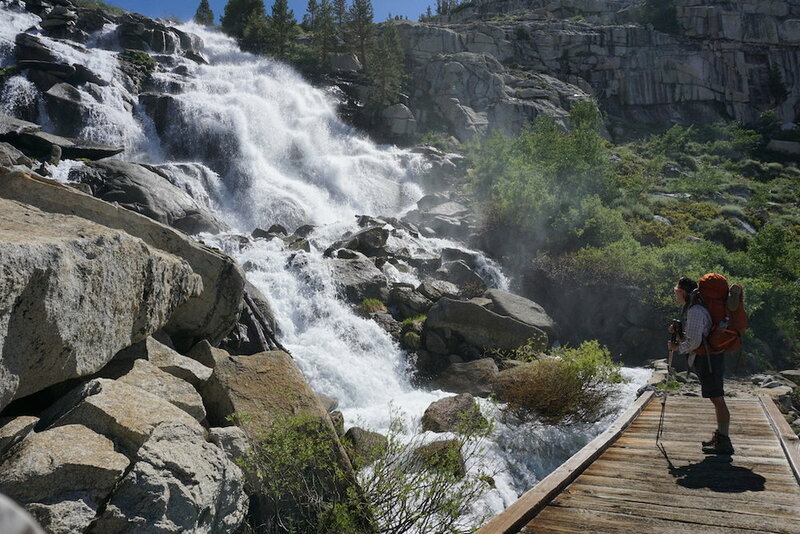 Starting at Barker Pass, in the northwest Lake Tahoe area, this section travels nearly 200 miles to Yosemite’s Tuolumne Meadows. 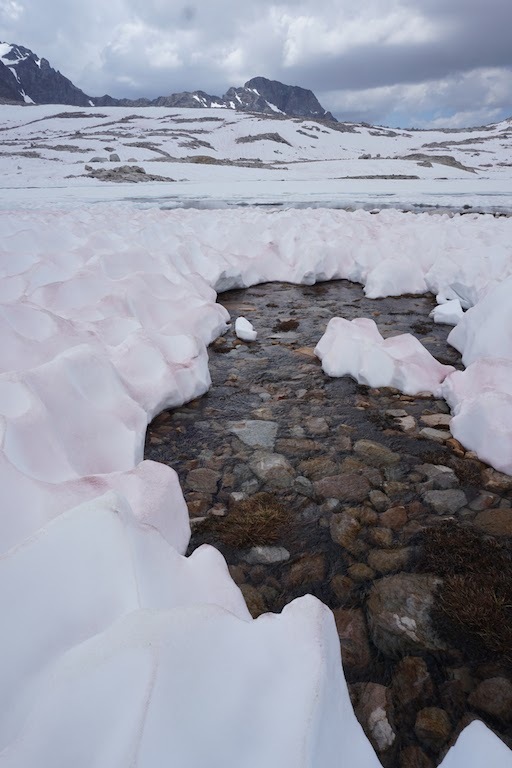 Along the way, it passes innumerable lakes, creeks and streams, crosses several roads and highways, climbs up and down numerous mountain passes. Another year passes and we find ourselves at summer's doorstep once more. 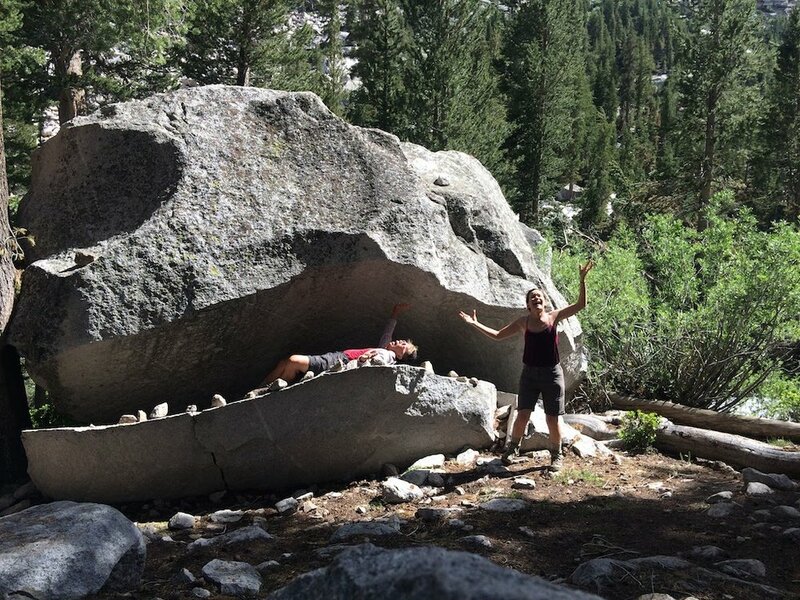 California is fortunate to have year-round access to the outdoors -- but even in the land of never-ending exploration opportunities, summer affords special access to some of the most incredible places this state has on offer. 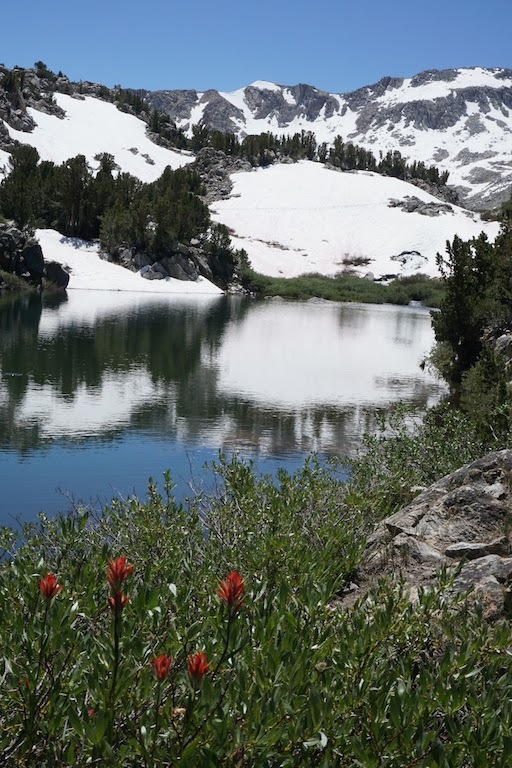 Among these are the Sierra Nevada Mountains -- the Range of Light, as John Muir called it. 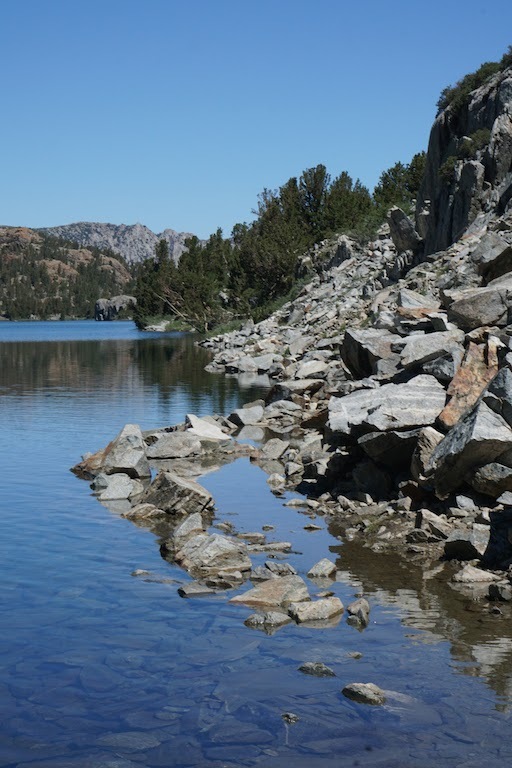 At 400 miles long -- from Tehachapi Pass in Kern County, to Fredonyer Pass in Lassen County -- the Sierra is home to three national parks (Yosemite, Sequoia and Kings Canyon), 20 wilderness areas, and many other iconic features, including Lake Tahoe and Mount Whitney. 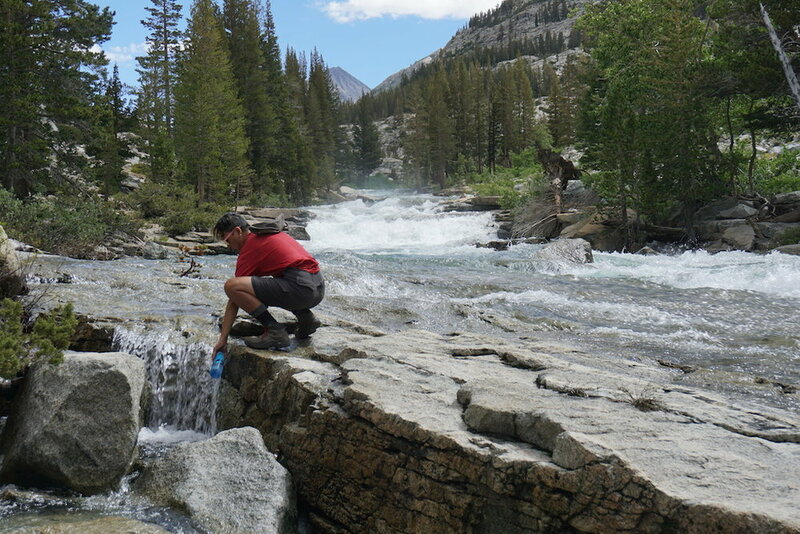 Many consider the John Muir Trail to be the crown jewel of this spectacular mountain range. 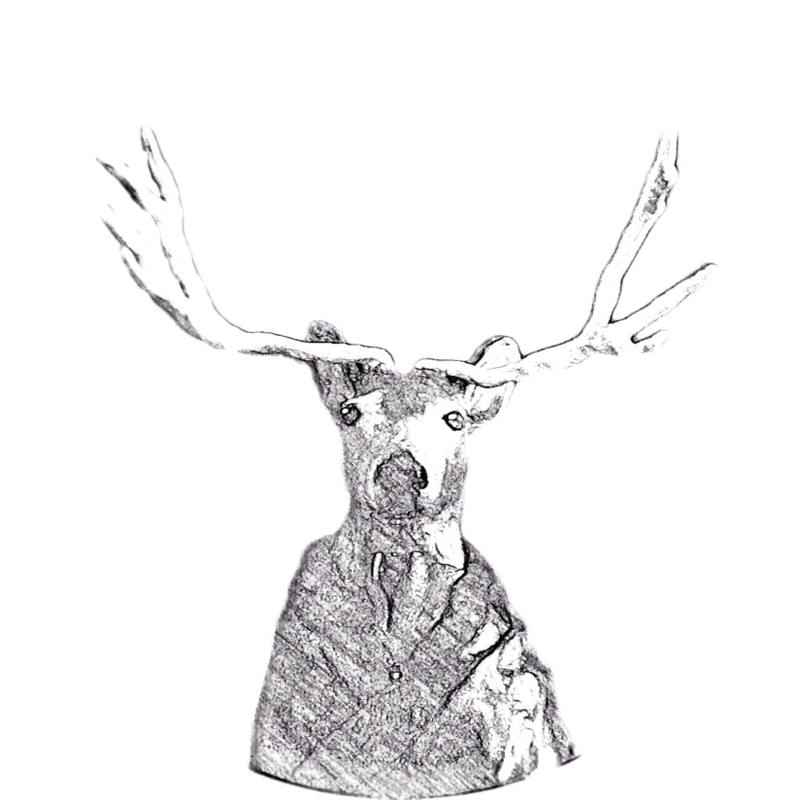 Even a well-traveled buck like me would be hard pressed to find a land to match its awe-inspiring magnificence. 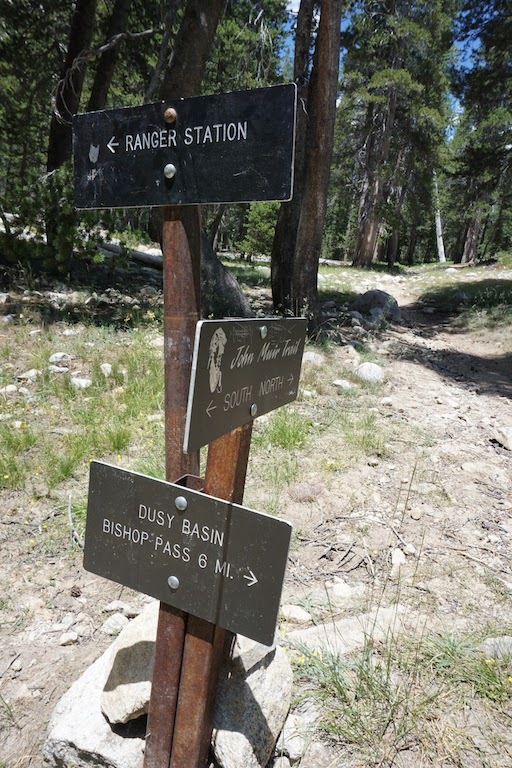 And so, with summer here once again, we pay homage to this stunning 220-mile ribbon of trail in the hopes of inspiring others to breathe its therapeutic air, see its exhilirating sites and feel its recuperative effects. 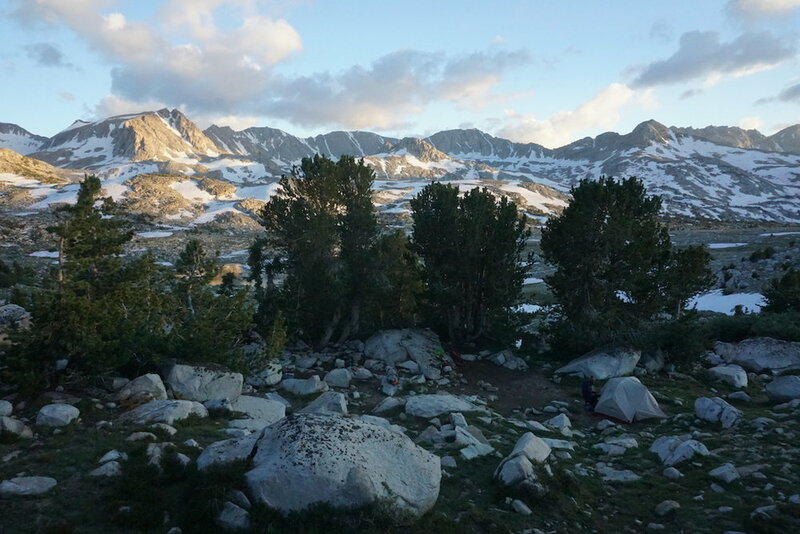 Around Thanksgiving 2014 Edith + Jolly's friends, Kelley and Peter, casually threw out an idea: to hike the John Muir Trail. 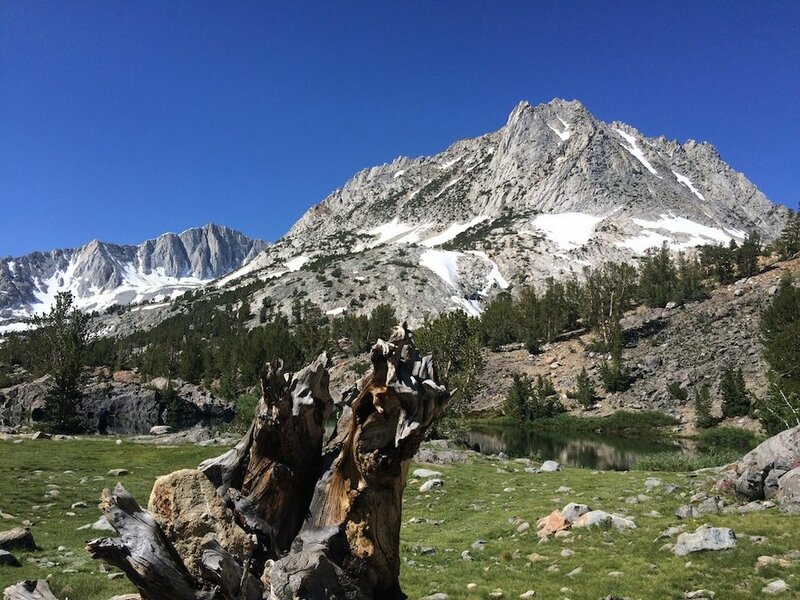 The JMT travels 220 miles through some of the most rugged and stunning mountain scenery in the world, gaining and losing some 50,000 feet of elevation from iconic Yosemite Valley to the top of Mt. Whitney, the highest point in the contiguous US (see previous Hooves on the Ground posts about exploring the Yosemite high country and Mt. Whitney). 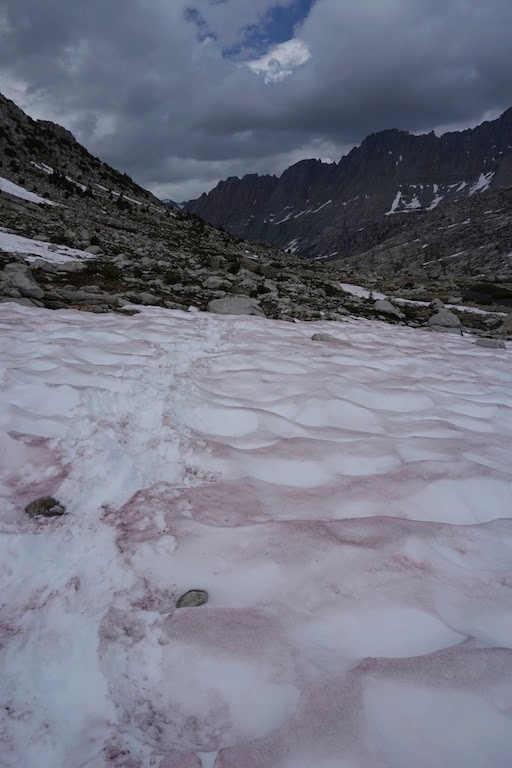 The JMT shares most of its route with the Pacific Crest Trail and is widely considered to be the most demanding and scenic portion of that much longer trail. E+J were more than intrigued: they were up for the challenge. Months of preparation ensued. Permits were secured. Books were read. Maps were studied. The vast resources of the interweb were consulted. Gear was upgraded. Calories were counted. Resupply packages were assembled. Routes were planned. Bodies were trained. Minds were prepared.